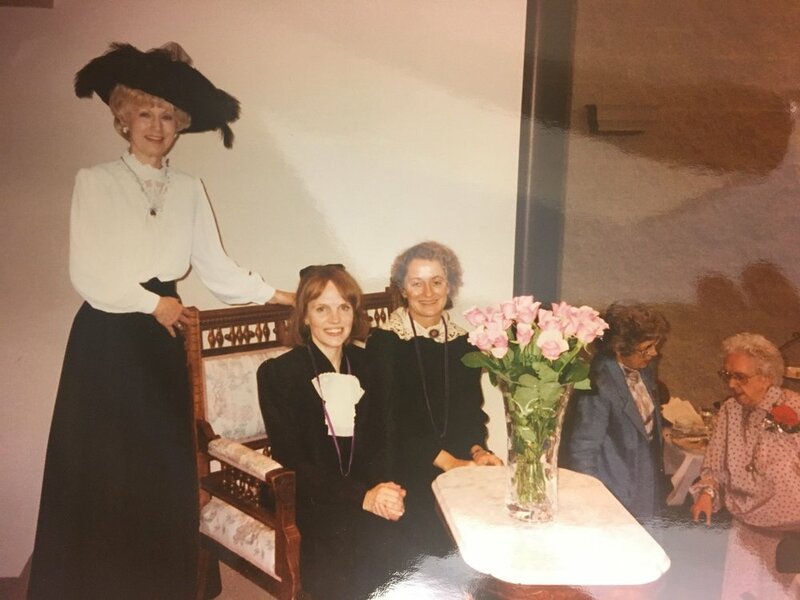 The annual King's Daughters meeting is a yearly event that dates way back into the 1890's with this year being the 125th. Circle members continue to look forward to fellowship of the annual KDO meeting each year. 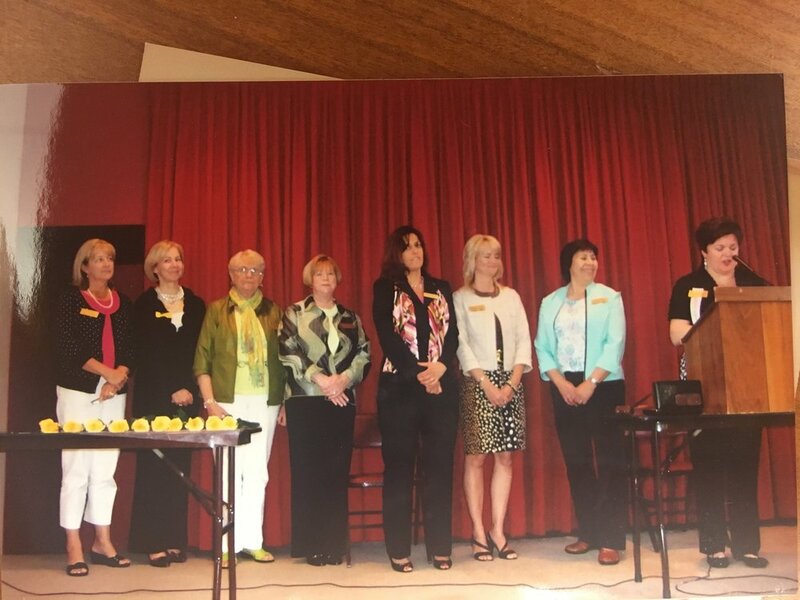 An especially memorable meeting was that of May 15, 2000 when historian Sharon Hohimer presented a historical program at the Annual Corporation. The program profiled the life of Marjorie Merriweather Post and left a lasting impression on the women in attendance. Let's dig a little more into the history of the King's Daughters annual meeting! The article below describes in great detail what early Kings Daughters meetings were like. The article was published in the Daily Illinois State Journal, May 7th, 1895. This would have been one of the first Annual meetings. The article was written sometime after purchasing the Home but before the first ladies would move in October of this same year. Please note that there was an effort made to amend the constitution so that the girls from the "Home for Friendless" might be taken in and cared for, but the proposition was voted down because it was thought the undertaking would be too great. The question evoked a spirited but friendly donation. Read further to learn more about what took place during one of our first KDO annual meetings and enjoy the pictures!